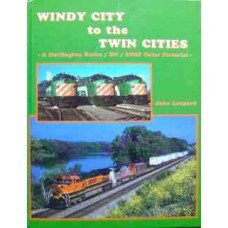 Visit America's heartland, departing from the rail capital of the world. 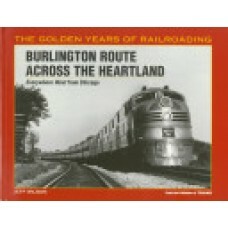 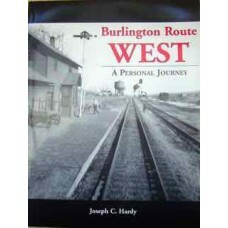 The historic Chicago, Bu..
An account of Hardy's life as an employee on the Chicago, Burlington & Quincy railroad. 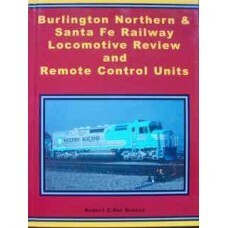 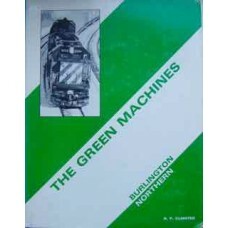 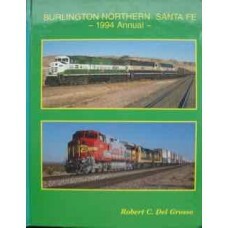 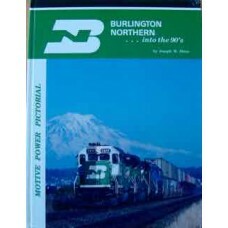 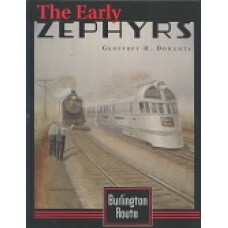 Full ..
Combines the fascinating story of these trains and their creators with a marvellous collection of ph..
Black and white pictorial covering the Burlington Northern from Day 1 when the CB&Q, Great No..
A motive power summary, Rosters, Articles numerous B&W photographs, and a colour section, all pe.. 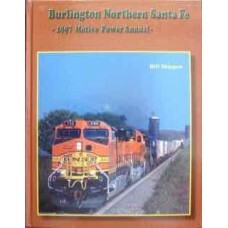 The complete owned and leased locomotive fleet for the BNSF railway in 2002-3. 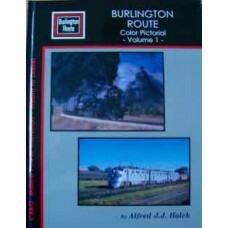 Colour photographs of..
With photography starting at merger time in 1970, the author systematically covered this “backwater”.. 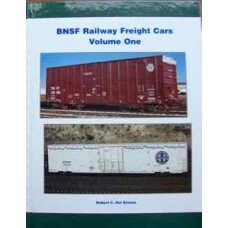 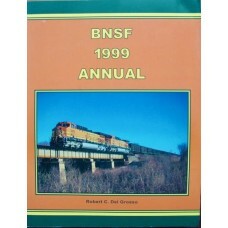 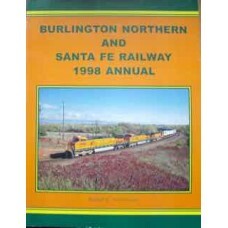 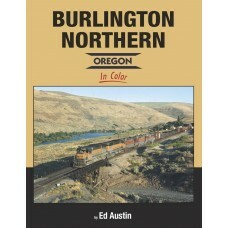 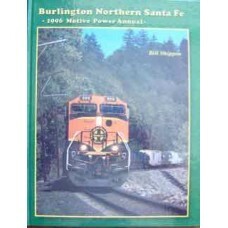 This Annual provides a detailed look at what was a very challenging year for BNSF as it coped with U..